Nervous Intent Records is a new independent label based in Berkeley, California dedicated to releasing radical new music that rejects stiff genre categorizations while maintaining a raw, powerful, and distinct vision grounded in Truewave/Punk aesthetics and ethics. Bands with releases out or upcoming on the label include Street Eaters, Crooked Bangs, and Levitations. Nervous Intent Records' compilation tape series is called Frequency of the Truewave. The series aims to focus on a loose alliance of fierce, independent bands from all over the planet who share a similar approach in soul+spirit. 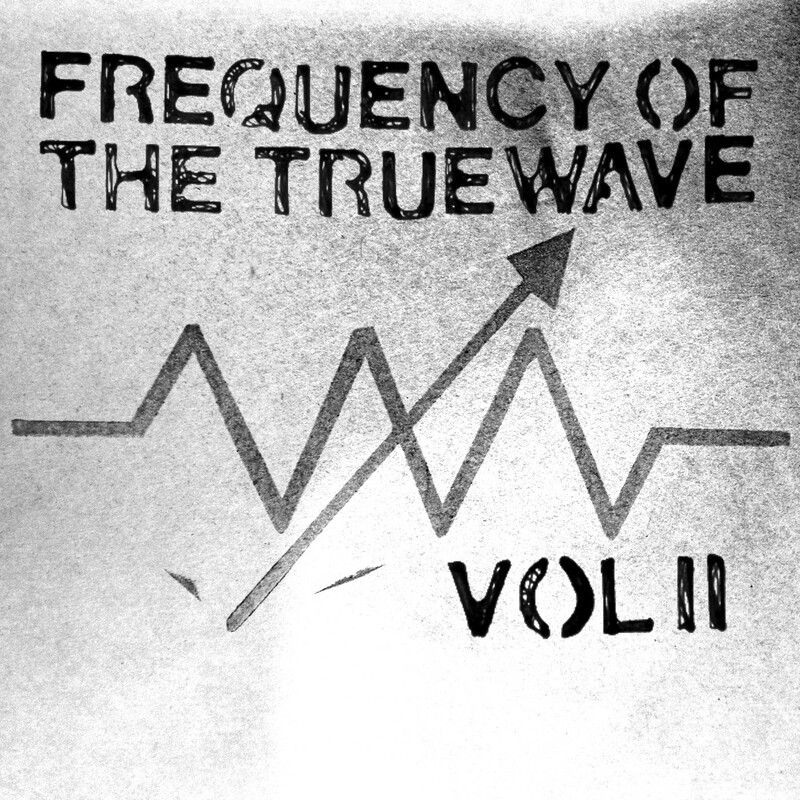 The tracks chosen for the Frequency of the Truewave comps are curated carefully by the label and are sequenced more like classic mixtapes than standard compilations. Our most recent edition of these comps is Frequency of the Truewave Volume II, and it will be released in the last week of October on high-quality C-38 cassette tape in a single, limited pressing of 200. Cassette preorders are up now at http://nervousintent.com.